Please click on the link below to make payment via PayPal or send an email to shekar.sc@gmail.com for further enquiries. Thank you. 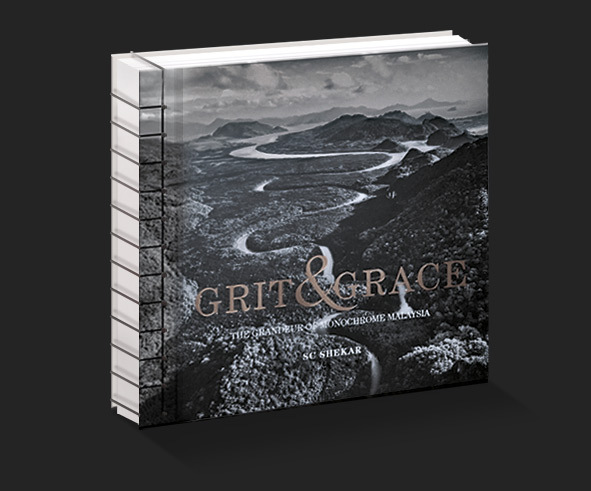 A coffee table book printed in 4 colour Black and White to achieve the maximum detail and highlight the beauty of the landscape and people within each state across Malaysia. The book is approximately 5 kg in weight and 32cm x 32cm in size and contains 328 magnificent pages.